Looking for something else? See other popular features. 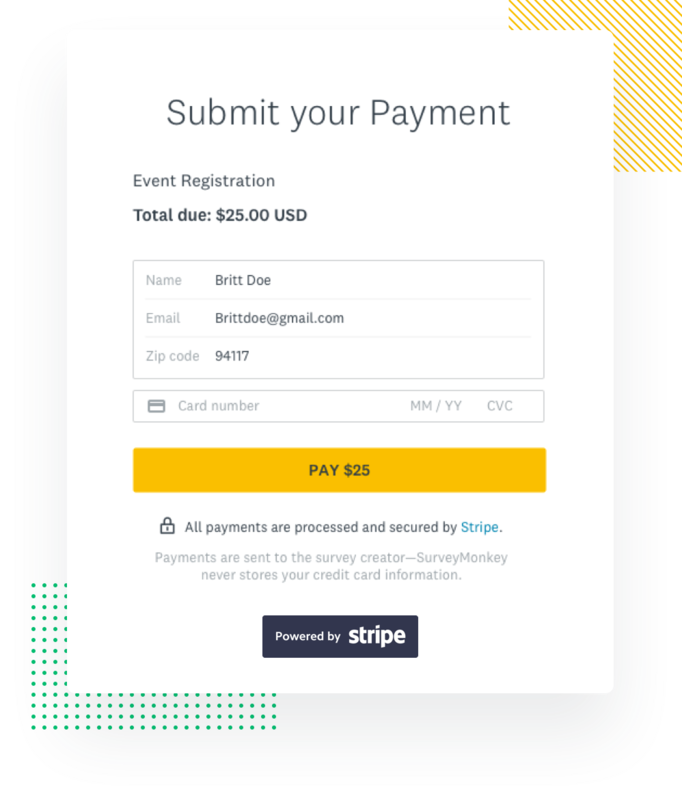 Accept payments and collect survey responses all in the same place. 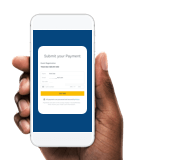 Whether you want to collect donations globally, fundraise for a cause, allow people to register for a paid event, or sell products and services within your surveys, we’ve made it easy to set up. And with our partner Stripe, you’ll enjoy PCI compliance and fraud protection. Here’s how we help you stay compliant with the law. You can edit survey responses or delete individual responses at any time. If you have questions about our privacy and security practices, please visit our Legal Center. For our customers with a paid plan, you can enter into a Data Processing Agreement with us to comply with your privacy obligations. 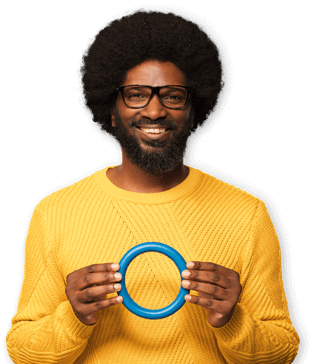 Learn more about DPA and what it means for you. Set up some follow-up emails ahead of time. You'll thank yourself later. 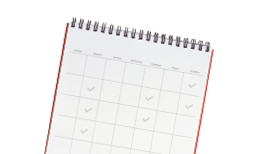 Schedule reminder email sends up to 14 days after your initial survey invitation. These reminders will only be sent to people who haven’t completed your survey. Show survey-takers you appreciate their time. Set up a customized thank you email to send to anyone who completes your survey. No wifi? No problem. 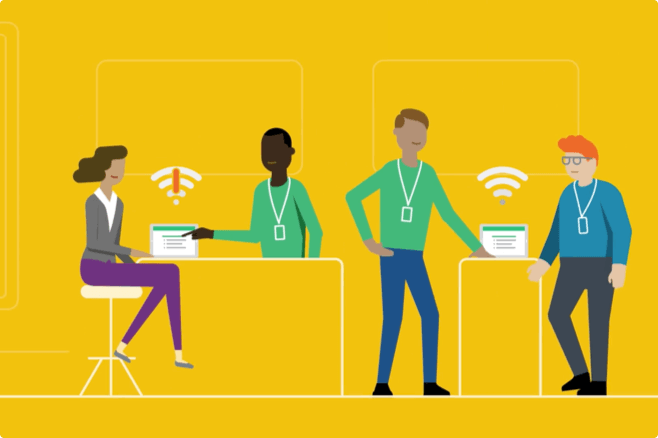 With SurveyMonkey Anywhere, our Enterprise plan customers can collect responses even when the internet connection is spotty or unavailable. 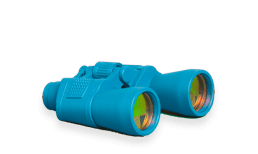 Use it for field surveys at trade shows, conferences, in retail stores, or even on the street—anywhere your audience is. And with the SurveyMonkey Anywhere app, anyone with a SurveyMonkey plan can turn their mobile device into a survey station. Transform your survey results into a report with key takeaways for your stakeholders. Create as many dashboards as you need and share them with whomever you want. Dashboards dynamically update as new responses come in, so you don’t need to update your presentations. Customize the layouts and charts, add executive summaries, comments, recommendations, and more. Add a bright new tone to your presentations and shared results. 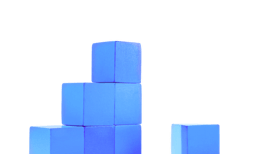 You can now add in your exact brand colors via HEX code to your charts. 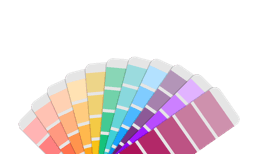 Try different chart colors to see how it looks even if you have a basic account. If you like what you see, simply upgrade to save the customization. 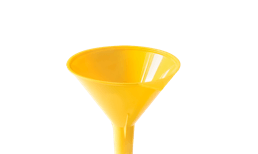 Use your custom data to filter your survey results. 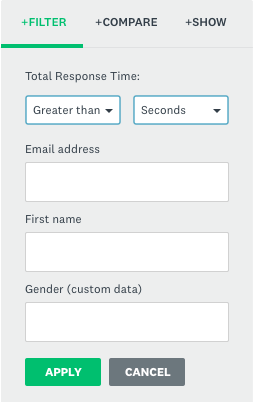 Whether you’re tracking first names, last name, email address, or custom data fields, you can now segment based on the information you already have about your survey takers. Don’t use custom variables or custom data? 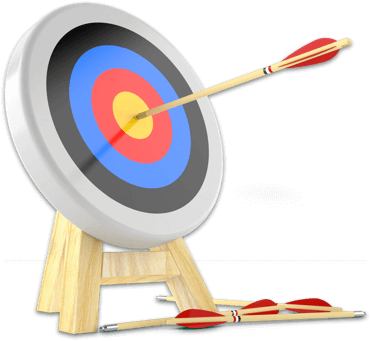 See how you can append information you already have about survey-takers to your survey. 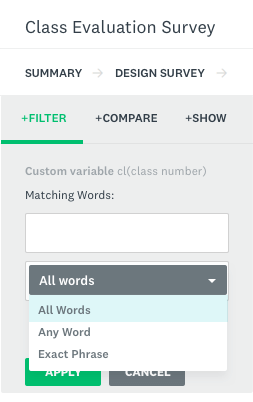 Learn more about adding custom variables to your survey URL or storing custom data in Contacts. Create new segments in your data by combining groups based on answer choices, and then use that as a way to filter your response data. 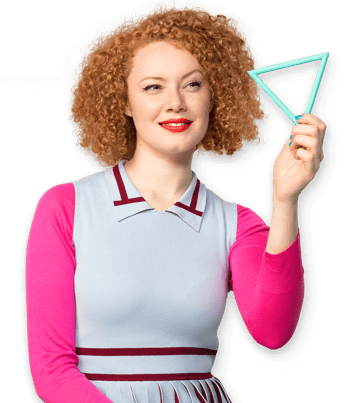 Want to see what adults under 40 think about your product? 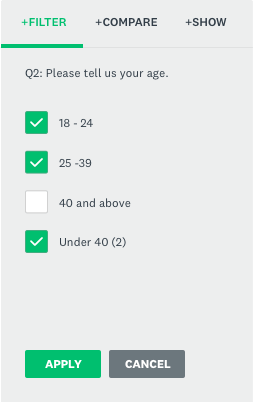 Easily combine “18-24” and “25-39” segments and then use that new group as your filter for the rest of your survey data. Dig deeper into your open-text feedback. Filter your data by the tags you applied to your responses. See if groups you’ve created via tags share any additional attributes. For example, if you send a survey asking employees about desired perks, you could tag any responses asking for additional commuter benefits with “Commuter”. You could then filter to see which office’s employees were most likely to request them. Multiple choice question or checkboxes? Slider or star rating? The type of question you use can impact the quality of your results. For each question, we’ll apply insights from SurveyMonkey Genius, which combines AI, machine learning, and data expertise, to recommend the question type that’s most likely to get you quality and unbiased feedback. This feature is currently available in English, Spanish, French, Portuguese, German, and Dutch. No need to agonize over the right way to phrase answer choices or worry about confusing your respondents. We do the hard work for you. Just pick the answer type that best matches your question from a menu of options, and we'll automatically fill in the answer fields with a set of pre-written phrases proven to collect useful answers. 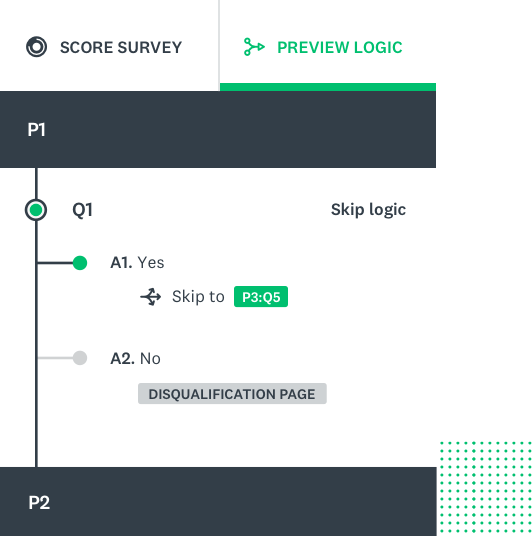 The way a survey is written and designed can make all the difference in the quality of the feedback; that’s why we made preview and score from SurveyMonkey Genius an automatic part of the survey creation process. Before you send out your survey, SurveyMonkey Genius automatically previews and scores your survey based on insights gathered from millions of surveys and we’ll show you where there’s room for improvement. You’ll also get an estimate of the expected response rate and the time it takes to complete so you can avoid common mistakes and maximize your responses. Make your survey more visual and engaging with a new question type—image choice. Doing market research and want to know which logo resonates best? Show a few choices and let your respondents pick one. Trying to decide how to decorate your new space? Let customers chime in by selecting images they like. It’s as easy as dragging and dropping images into your survey design. Save time, improve consistency, and get more valuable insights across your organization with a custom question bank—a library of questions created by you. Whether you want to make sure surveys are consistent across the organization or you have standard questions that are part of every survey, write the questions once, and add them to your unique question bank, and they’ll be there for everyone on your team account to use. With a newly added preview feature, you can now get a 10,000-foot view of your survey’s logic. 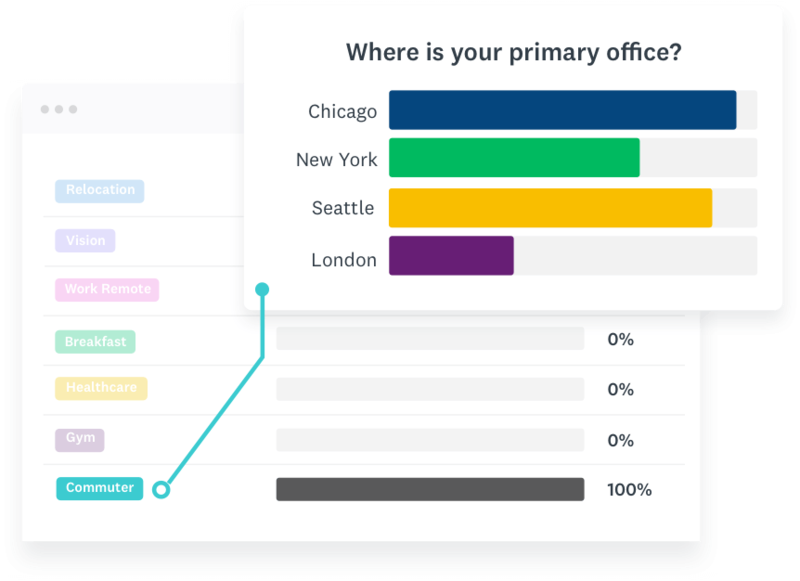 Easily see where respondents will jump ahead and what question or page they’ll land on. Double check that your survey behaves the way you want—before you send it. There’s a new way to collect survey responses from your target audience—QR codes. QR codes mean it’s easy to send your survey to more people and without the risk of a mistyped URL. 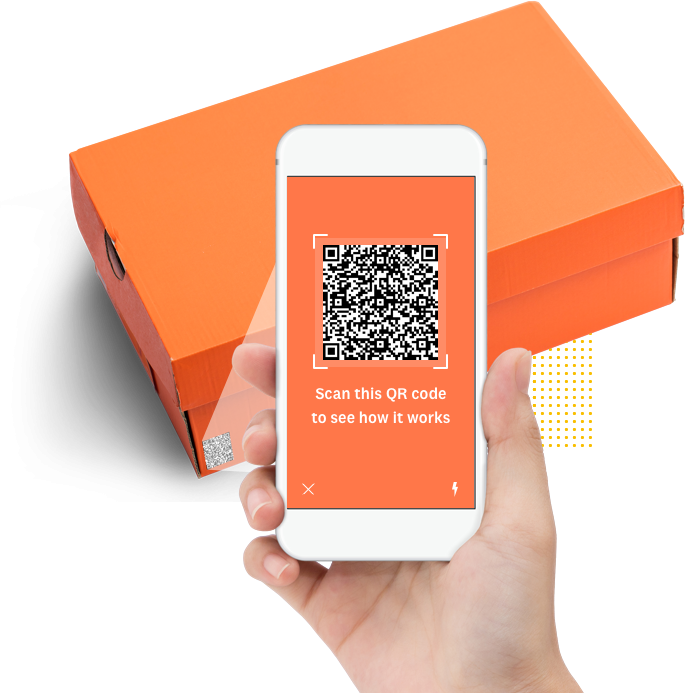 Include a QR code on receipts, packaging, posters, postcards, pamphlets, or even a presentation and gather feedback from more people in more places. Some phones have QR code readers built into the camera app; you can also download a QR code reader app onto your device. 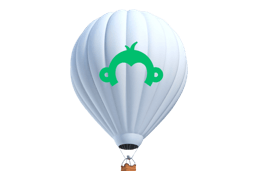 With Audience Credits, using SurveyMonkey Audience to conduct market research with people around the world is even faster and easier. Once the Credits are in your account, you (or members of your team) can launch a survey on a moment’s notice, and start seeing results in minutes. No need to get approval every time you want to use Audience for research. Buy in bulk and pay for it once—with cards, invoicing, or POs. Struggle with a “use it or lose it” budget? Worry about research money being spent elsewhere? Now, pay upfront and use Credits as needed. 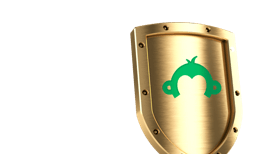 See how SurveyMonkey Audience can help you. 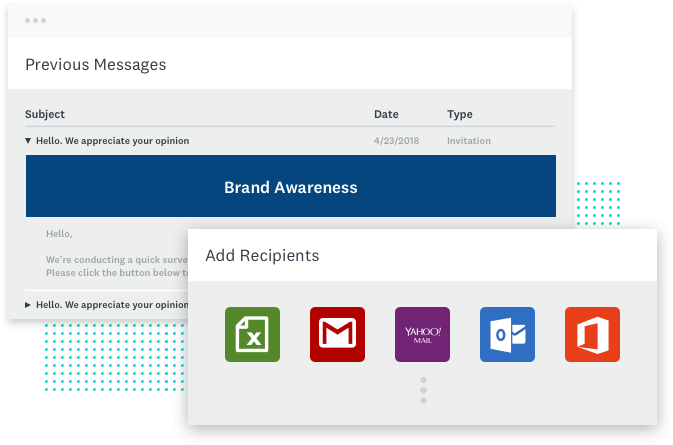 We’ve made it easier and faster for you to collect survey responses with email. Manually typing email addresses into your list can be a pain. Now, simply copy email addresses from clients like Outlook and Gmail or even spreadsheets and paste them right into your survey email list for easy survey collection. Need to resend a customized survey? Now, there’s no need to start from scratch. The message and design will automatically default to the previous version used. Keep it, edit it, or pick a different one—and preview the full email before you send it. With the ability to receive comments on your survey results page, real-time collaboration is even easier. 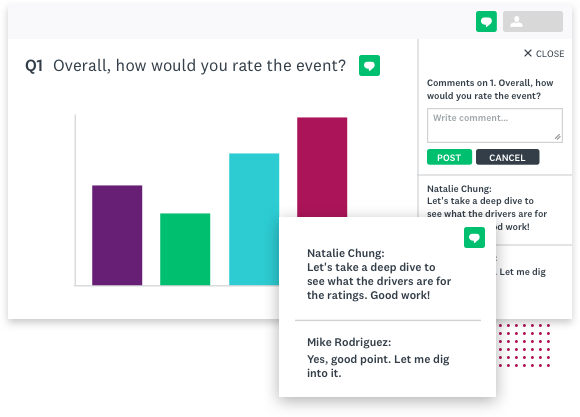 With comments right alongside your results, it’s easier to draw insights together and spark valuable conversations. And all your team’s feedback stays organized in one place for review by anyone at any time. Ready to try the new features?